Are You In “Style Sync” With Your Partner? Do you and your partner’s styles clash? In this episode of “THE SKINNI” Style and Beauty Expert, Host, and TV Personality SHAYZON talks about what it’s like when you hate the way your partner dresses. Or do you love it? Let’s talk about it! Impostor Syndrome – Most Women Suffer From This, Do You? Confident on the outside yet feeling deeply insecure on the inside. Sounds familiar? In this episode of “THE SKINNI,” Style and Beauty Expert, Host, and TV personality SHAYZON breaks down this syndrome that over 75% of women deal with daily and of course, ways to get a handle on it. In this episode of “THE SKINNI” Style and Beauty Expert, Host, and TV personality Shayzon talks personal style! How to identify and embrace yours and what makes it unique to you! In this episode, Style and Beauty Expert, Host, and TV Personality Shayzon celebrates women — just in time for International Women’s Day on March 8th. Don’t forget to love yourself a little extra this day! What Your Clothes Are Saying About You! Hear that? Your clothes are talking! 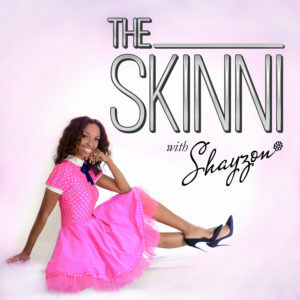 In this episode of “The SKINNI,” Style and Beauty Expert, host, and TV personality Shayzon claims that how you dress yourself creates an impression to people; does your style reflect your best you? Valentine’s Day is just a few days away! In this episode, Style and Beauty Expert, Host, and TV Personality Shayzon brings on hubby Michael Prince to get a man’s perspective on the beauty of love. 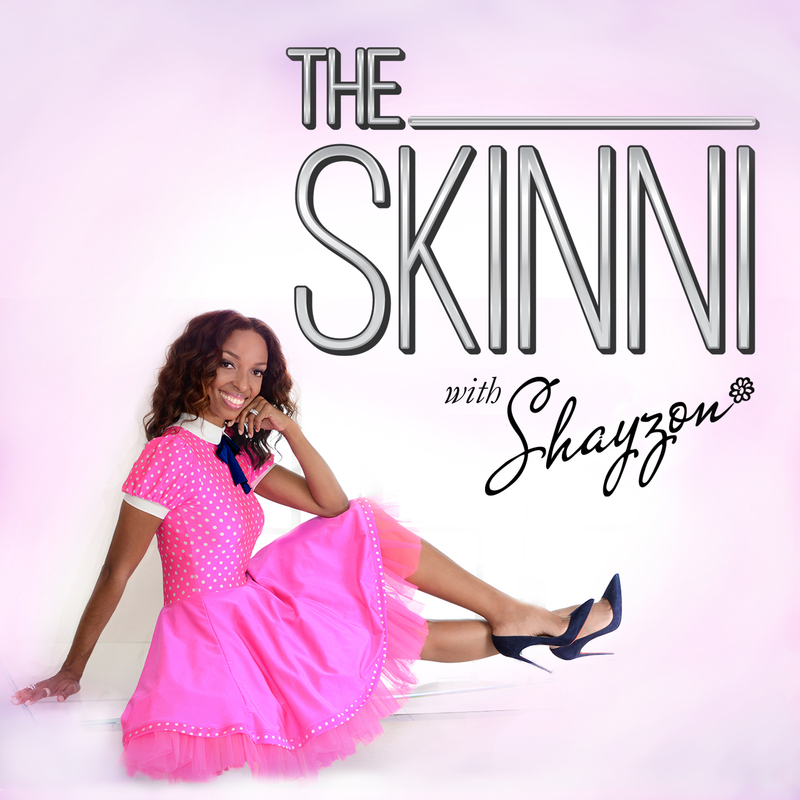 In this episode of “The Skinni,” Style and Beauty Expert, host, and tv personality Shayzon speaks out about bullying. Never let your bully claim you; it’s time to reclaim your power!